June 28, 2013 /0 Comments/in Foot Health & Hygiene /by Jenn F.
Now that the weather is nicer, our feet are coming out into the public sphere more often. You may find all sorts of unpleasant issues that you’ve been hiding in your shoes. Corns, calluses, dead skin, ingrown nails and gnarly cuticles are just a sampling of what you might encounter, upon closer inspection. Yet, before you go about trying to fix things yourself, consider five “feet treats” that podiatrists say do more harm than good. June 27, 2013 /0 Comments/in Athlete's Foot /by Jenn F.
Athlete’s foot is a harmful, contagious fungus that cause redness, inflammation and intense itching in between the toes and along the soles of the feet. Traditional remedies include the use of anti-fungal creams or powders like Lamisil, Lotrimin or Tinactin. More advanced cases may be treated with pill versions of these medicines. Yet, a government report suggests that more than a third of Americans are using some form of alternative or complementary medicine to treat a physical ailment. 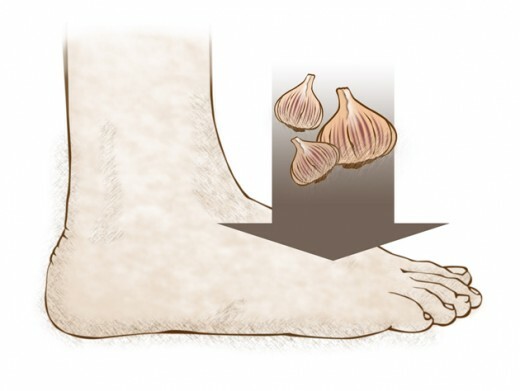 Can garlic treat athlete’s foot? Can I Wash Stinky Shoes In A Washing Machine? June 26, 2013 /4 Comments/in Shoe Odor /by Jenn F.
We all want to take short cuts when it comes to cleaning because… well… most of us don’t really enjoy cleaning. The last thing we want to do after a long hike through the woods is spend the next hour hand-washing our boots. Yet, it would be upsetting if we recklessly threw them into the washing machine only to find that we’ve ruined them beyond repair. 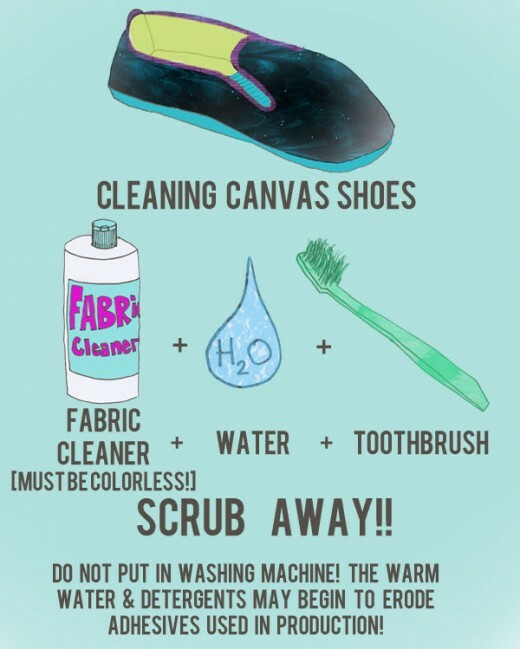 So what do the pros say about the best way to clean stinky shoes? Is Laser Nail Fungus Removal Worth The Money? June 25, 2013 /0 Comments/in Laser Nail Treatment, Toenail Fungus Treatments /by Jenn F.
The microbes that cause toenail fungus are lurking everywhere in our environment — on gym floors, near swimming pools, on our clothing, and in our own backyards. Not surprisingly, 1 out of 10 adults will develop onychomycosis at some point. The nail swells, yellows, and becomes brittle at the edges. Unfortunately, it’s not as easy to get rid of as it is to catch. Laser nail fungus removal represents the latest advance in onychomycosis treatment, but it’s expensive. The question remains: Is laser treatment for fungal nails really worth it? June 24, 2013 /2 Comments/in Diabetes /by Jenn F.
While the debate rages on whether tablets will overtake the PC and laptops once and for all, more and more people continue to buy tablets and iPhones so they can have valuable information at their fingertips whenever and wherever they need it. 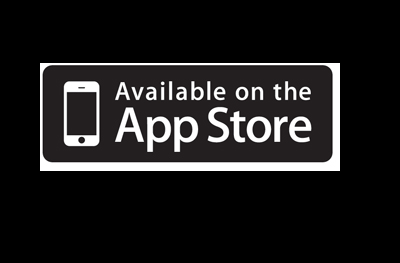 For diabetics, iPads and iPhones can be excellent tools for managing foot health, as emergencies or urgent questions arise. June 21, 2013 /3 Comments/in Foot Health & Hygiene, Toenail Fungus Treatments /by Jenn F.
Where is the data to support Tetra Corp’s claims that their new Clean Sweep shoe spray can truly “eliminate 99.9% of bacteria?” That’s what the makers of SteriShoe® UV Shoe Sanitizer are wondering. “Assuming that nanosilver is actually a germicide, what concentration of nanosilver is needed for a solution to be germicidal and does this product achieve this?” asks Adam Ullman. The makers of the SteriShoe sanitizer went through great lengths to develop and test their shoe sanitizer device, which works using UV light — like hospitals use to sanitize surfaces. The scientific studies are published for the public to review on the SteriShoe website. Unfortunately, other manufacturers are not so diligent. June 19, 2013 /0 Comments/in Foot Health & Hygiene /by Jenn F.
Every day, our feet go into our shoes without much thought. Yet, for a forensic analyst, the shoe can be a rich environment full of potential DNA evidence. On one hand, plantar skin cells can provide clues to the wearer’s unique identity. Each person has a unique bacterial colony on their feet and insoles. 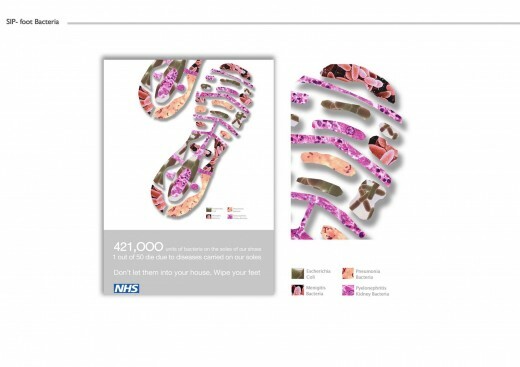 Through a foot swab, researchers can create a microbial DNA footprint of a suspect. June 18, 2013 /4 Comments/in Athlete's Foot, Foot Health & Hygiene, Shoe Odor /by Jenn F.
Going sockless may be the hot trend of the summer, fueled by GQ celebrities like Ryan Gosling and Jude Law… but is it sanitary? Is it contributing to a plague of foot odor sweeping the nation? According to the Wall Street Journal, going sockless gives a look of “leisure” and “effortless style.” Designers like Thom Browne have made naked ankles an acceptable trend for working professionals, rather than just something that’s sported around the boat docks on the weekends. June 17, 2013 /3 Comments/in Diabetes /by Jenn F.
There are two most common diabetes foot problems: neuropathy and vascular disease. Uncontrolled diabetes can damage the nerves, making a person unable to feel heat, cold or pain. This can be dangerous because a small cut or sore can become infected, without the diabetic noticing it until a festering ulcer has appeared. Diabetes also affects blood flow and healing times. 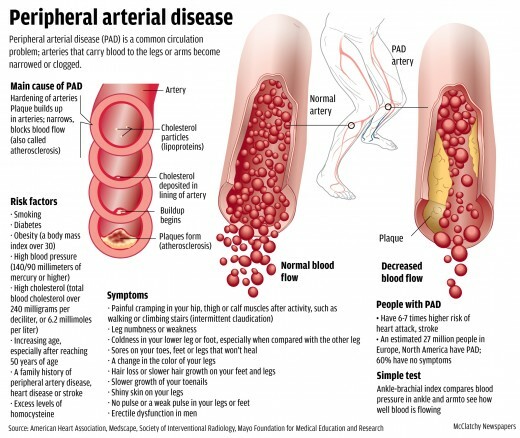 Peripheral vascular disease refers to poor circulation in the arms and legs. 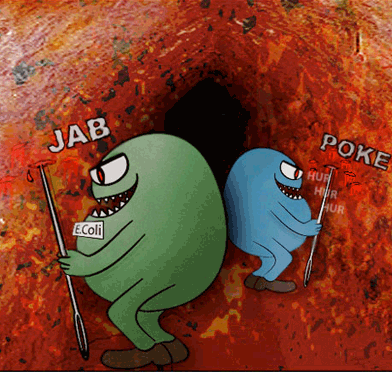 People who develop infections that do not heal due to poor circulation are at risk for developing gangrene — tissue death — which is a top cause for the 56,000+ people with diabetes who have amputations done each year. The good news is that more than half of these amputations can be avoided through proper diabetic foot care.